Cambridge boss Colin Calderwood is hoping for some positive fitness news ahead of Saturday's clash against Sky Bet League Two visitors Newport. 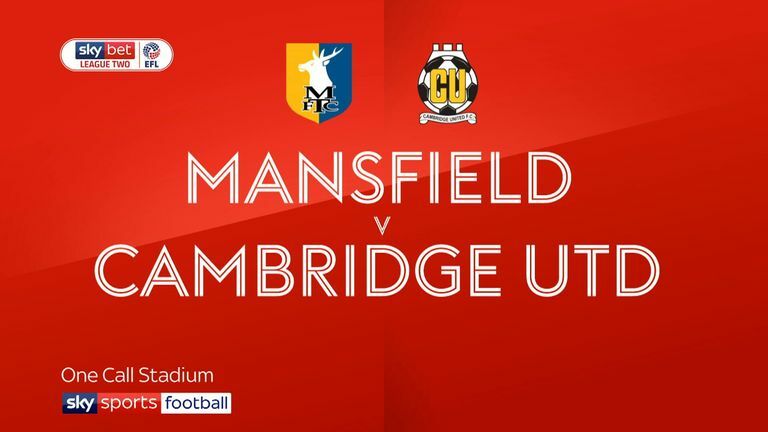 Calderwood's team suffered a 1-0 defeat at Mansfield last time out, when Harrison Dunk and Jabo Ibehre were absentees. Dunk was suffering from an ankle injury, while Ibehre missed out through illness, and George Maris went off just 12 minutes into the contest. Cambridge are 20th in League Two, eight points clear of the bottom two places that are currently occupied by Yeovil and Notts County. 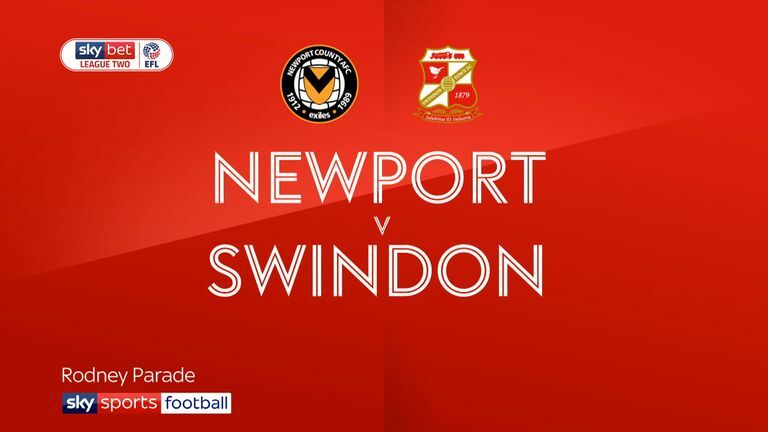 Newport head to Cambridge just five points adrift of the play-offs, and manager Michael Flynn hopes that two casualties of Tuesday's goalless draw against Swindon will be fit. Joss Labadie was carried off after sustaining a gash to his ankle, while Jamille Matt suffered a dead leg. Scott Bennett, meanwhile, could be back in the mix after being sidelined by injury as County target moving closer to the top seven. But reserve goalkeeper Nick Townsend looks likely to miss a fourth-successive game as he continues his recovery from an elbow problem. Cambridge have won four of their last five home games against Newport County in the Football League, although did lose most recently 1-2 in December 2017. Since the start of last season, Newport have won all five of their meetings with Cambridge in all competitions, scoring two or more goals on each occasion. Cambiidge's 1-0 loss to Colchester in their last home match ended their six-match unbeaten run on home soil (W3 D3); they last lost back-to-back home fixtures in League Two in October 2018. Highlights of the Sky Bet League Two match between Newport and Swindon. 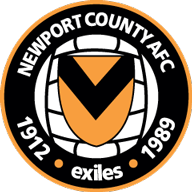 Newport are unbeaten in four league matches (W2 D2), although both of their last two have finished 0-0. 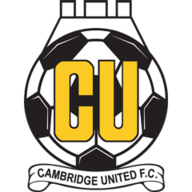 Cambridge United have a poorer shot conversion rate (7.43%) than any other side in League Two this season, scoring 37 goals from 498 shots in total.